Everyone requires assistance from storage companies at some point or the other whether it is from a business perspective or for personal storage. In any case, here are some effective tips to select a reliable storage company. 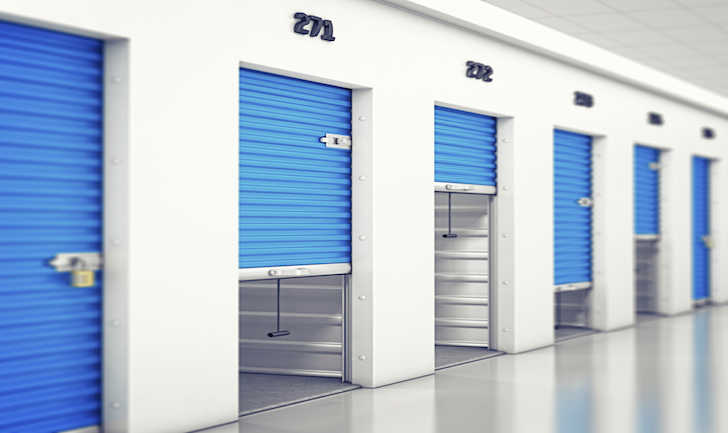 One of the most important factors in considering a storage unit is where it is located. The storage facility should be conveniently located close to major freeways or highways and be somewhere in the vicinity of where you live or work (or in between) for ease of access. If you are moving and need short-term storage, consider the advantages of selecting a site that is closer to your old home or business or closer to the new one. Improvements in technology mean that security should be one of the most important criteria you take into account in selecting where to store your household or business items. The newer storage facilities provide high-tech security systems such as matching your gate access code to you individual storage unit. This means that when you enter the grounds and open the access gate, the same number you use to enter also unlocks your storage unit and then rearms it when you enter your code to exit the facility. Most modern public storage facilities have storage insurance available if you do not already have your items covered under your homeowner's or renter's insurance policy. Although there is a small likelihood that you will ever need it, catastrophic and other unforeseen events can happen. Contact us for personal storage units Dubai as well as commercial storage units. There are many storage units which cater to personal and commercial storage needs. How do you then select storage units that will provide complete protection? Here are some tips. Most quality storage facilities limit access to certain hours of the day. You will want to factor this into your decision so you have maximum access to your unit. Ideally, you should be able to access you unit seven days a week from early morning until well after 5:00 p.m. One thing to keep in mind: self-storage facilities that are open 24 hours are more likely to attract folks trying to live in their unit which is probably not what you want in a secure facility. Depending on where you live, there may be a need for you to inquire about insects, mice, and rat management. 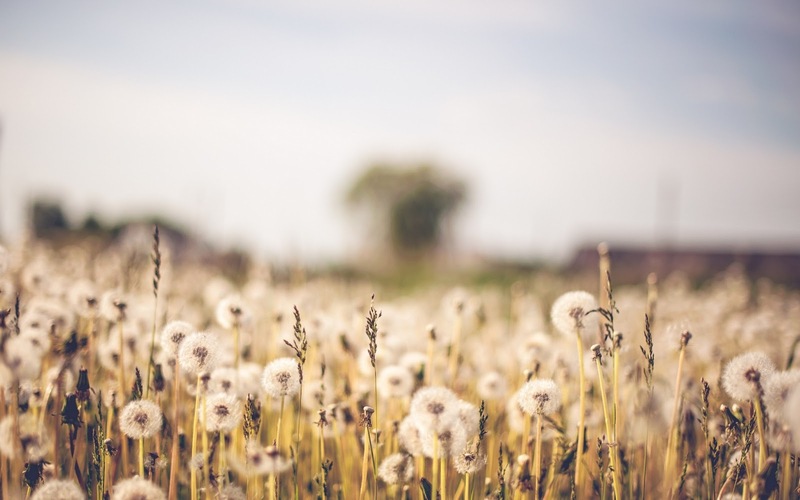 Newer facilities tend to have fewer problems with pests but it is still important to ask the facility you are considering what their pest management protocol is. 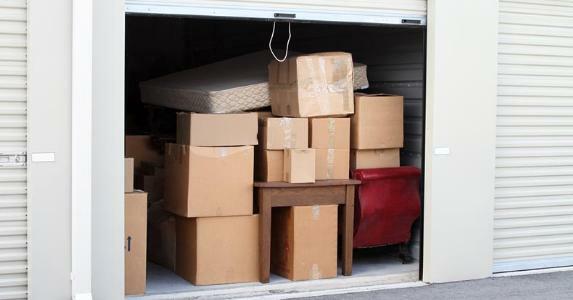 If you have a small amount of items you want to store, that last thing you need is a unit the size of a one car garage. Self-storage facilities generally offer a range of unit sizes to their customers for both small and extra large needs such as furnishings for the entire household, auto and boat storage, and business files and supplies.